A: Boundary- an invisible line marking the extent of a states territory. C: Tend to be main conflict point. Prorupted States: a state with a large projecting extension. Benefits: provide state with access to a resource, separate states that would have shared a boundary. Downfalls: just as likely to experience civil wars and ethnic rivalries. 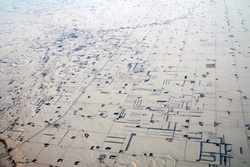 Fragment: includes several discontinuous pieces of land. Elongated States: a state with a long and narrow shape. Downfalls: bad communication, hard to trade. 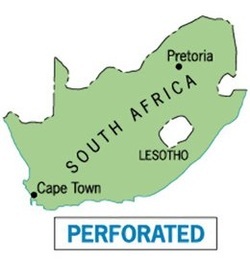 Perforated State: A state that is completely encircled about by another state.